The House Intelligence Committee's just-released report on Russian interference in the 2016 presidential election reveals in a footnote that an ongoing, private investigation into Trump-Russia claims is being funded with $50 million supplied by George Soros and a group of 7-10 wealthy donors from California and New York. In a bizarre twist Waldman, the lobbyist, notably represents Kremlin-linked Russian oligarch Oleg Deripaska, head of Russian aluminum giant Rusal and who was the target of Trump's recent sanctions, as well as Russian foreign minister Sergey Lavrov. He met with Jones on March 16, 2017 according to the Daily Caller. Jones, meanwhile, runs the Penn Quarter Group - a "research and investigative advisory" firm whose website was registered in April of 2016, days before Steele delivered his first in a series of Trump-Russia memos to Fusion GPS. Jones also began tweeting out articles suggesting illicit ties between the Trump campaign and Russia as early as 2017. Steele's work during the 2016 election culminated in the salacious and unverified 35-page "Steele dossier" used to obtain a FISA warrant against then-President Trump (which, as we reported on Friday, former Director of National Intelligence James Clapper leaked the details to CNN's Jake Tapper prior to the seemingly coordinated publication by BuzzFeed). The recently released House Intel Report notes that in March 2017, Jones told the FBI that he was working with Steele and Fusion GPS, with funding to the tune of $50 million. As the Daily Caller's Chuck Ross notes, Jones "also offered to provide PQG's entire holdings to the FBI" according to the report, citing a "FD-302" transcript of the interview he gave to the FBI. 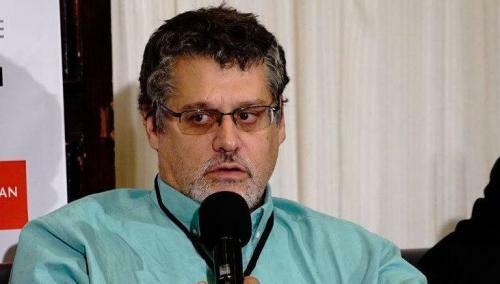 Of note, during Congressional testimony last year when Rep. Adam Schiff (D-CA) asked Glenn Simpson, co-founder of Fusion GPS, if he was still being paid for work related to the dossier, Simpson refused to answer. And while the dossier came under fire for "salacious and unverified" claims, a January 8 New York Times profile of Glenn Simpson confirmed that dossier-related work continues. 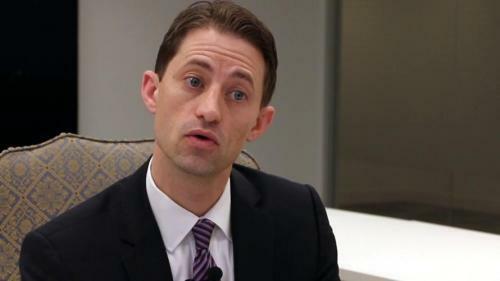 Sean Davis of The Federalist reported in February that Jones' name was mentioned in a list of individuals from a January 25 Congressional letter from Senators Grassley and Graham to various Democratic party leaders who were likely involved in Fusion GPS's 2016 efforts. The letter sought all communications between the Democrats and a list of 40 individuals or entities, of which Jones is one. Some of those communications - at least according to the encrypted text messages between Warner and Waldman, (and leaked to Fox News), discuss efforts by Warner to secure a testimony from Steele. 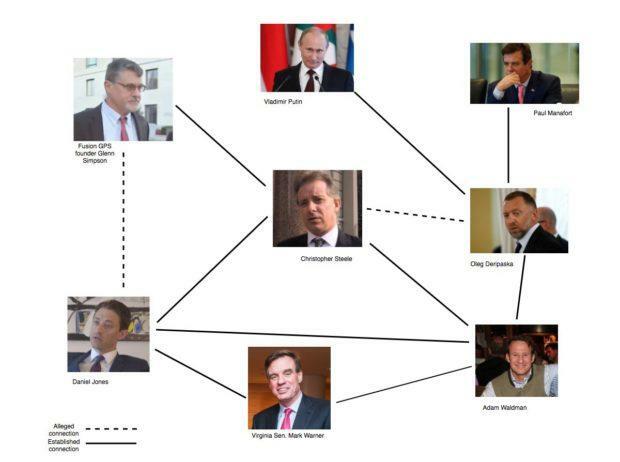 Why would Waldman, a Russian oligarch's foreign agent, be the official cutout for both a U.S. senator and Christopher Steele? Why would he recommend Daniel Jones - a former top Feinstein aide who worked for the FBI - as a point of contact and an information broker? And now Jones has a $50 million war chest - from a group of mysterious "7 to 10" donors - to continue the grande Trump-Russia witch hunt with Christopher Steele and Fusion GPS - coordinated in part by a guy (Waldman) who represents Russian oligarch Oleg Deripaska and Russian foreign minister Sergey Lavrov. Seems somewhat collusive, no?